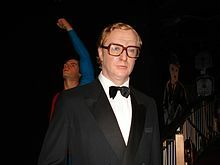 ^ "Michael Caine". IMDb. Retrieved 2018-09-08. 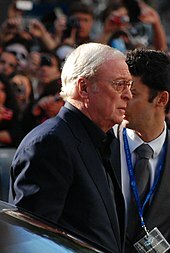 ^ Caine, Michael (October 26, 2011). My Autobiography: The Elephant to Hollywood. 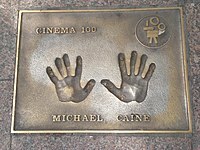 London, England: Macmillan Publishers Ltd. p. 29. 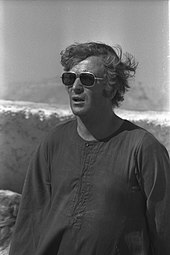 ^ "Put Young People In The Army, Says Caine". 2013-09-29. Archived from the original on 2013-09-29. Retrieved 2018-02-14. 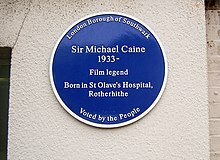 ^ "Sir Michael Caine reveals he voted for Brexit because he 'would rather be a poor master than a rich servant'". www.telegraph.co.uk. Retrieved 2018-02-14.